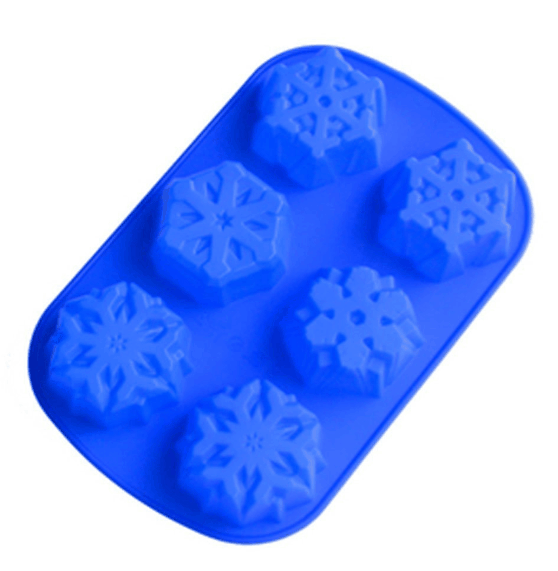 Snowflake 6-Cavity Cake Mold Pan Just $5.58 + FREE Shipping! You are here: Home / Great Deals / Amazon Deals / Snowflake 6-Cavity Cake Mold Pan Just $5.58 + FREE Shipping! Hurry! Right now you can grab this super cute Snowflake 6-Cavity Cake Mold Pan for Just $5.58 + FREE Shipping!